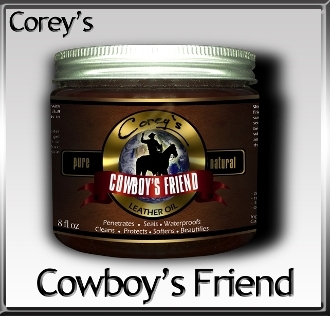 We are so proud to offer you Corey’s Cowboy`s Friend. Finally, a superb, non-toxic, non-flammable, sustainable wax with no breathing hazards. The secret is simple, we just use the best ingredients to begin with. It has been developed for professionals who demand exquisite results.